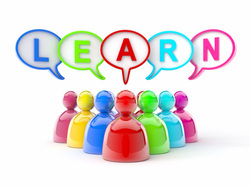 View some ICT webinars for History K-10 here. 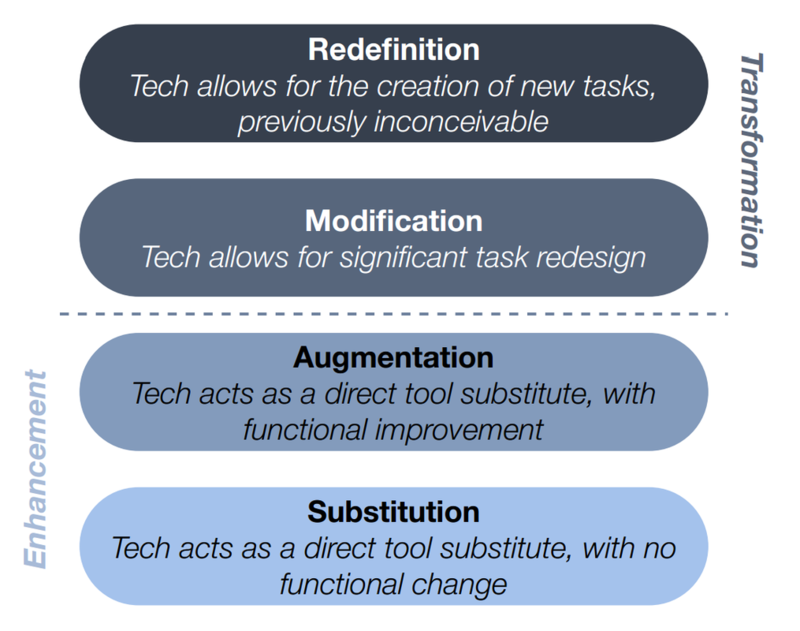 As a History teacher myself I wanted make sure students were receiving an enriched learning environment using the iPads and not just using them as a substitution for a computer. 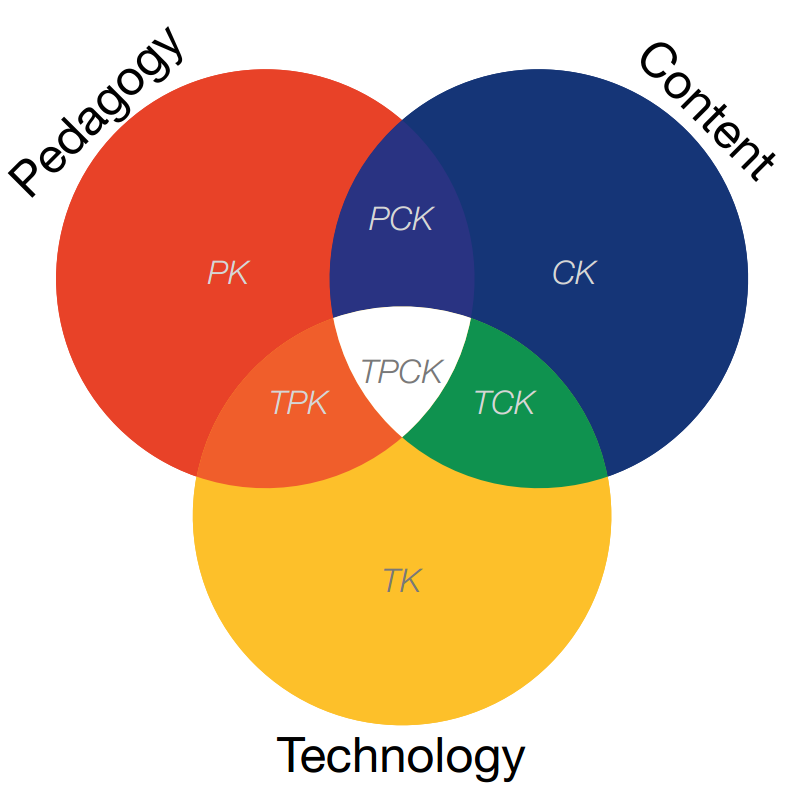 In all my courses I refer to the SAMR and TPACK models to ensure the ICT used are Redefining student created tasks through the use of technology.